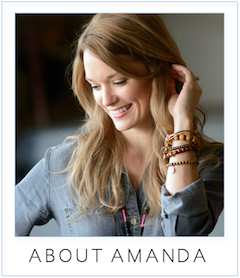 amanda mcclements & metrocurean: ENTERTAIN } Happy Holiday Weekend! ENTERTAIN } Happy Holiday Weekend! I guess, one of the reasons why I love visiting waterparks, beaches and resorts is the cool hammocks and benches they've got. Of course, the view is one but admit it, one of the reasons why we get attracted to the several places are because of the cool design it has. There is not much long weekend holidays happening this year. This means more reason to cherish them. I tend to go on short trips for the weekend. I'm so jealous of you hammock! Here at home, we have a little pool - all that's missing is a hammock, and the summer would be great! I would stay in my cocoon all day long! 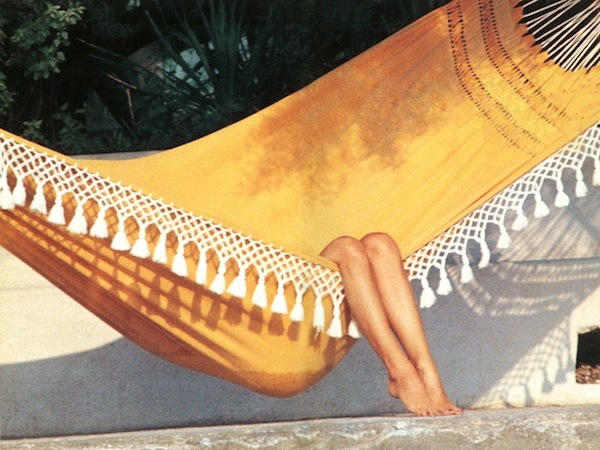 That’s a good idea to enjoy summer better; placing a backyard hammock in your garden is perfect for relaxation. I will definitely try this at home; I can already imagine myself enjoying these foods with my family in our newly remodeled garden. Ah, can't wait to finally get away from work. I won't stick to a hammock, though; maybe I'll go camping somewhere for a change. Road trips are not complete without foods..That’s why every time we plan our road trip we look for new recipes for us to be able to try new things while traveling. I just can’t wait for the weekend to come!